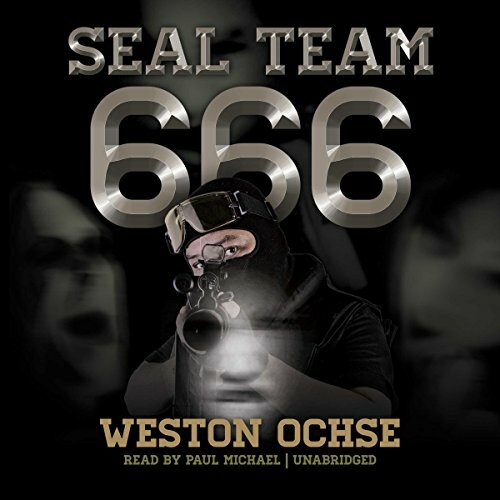 Showing results by author "Weston Ochse"
When a Senator's daughter is kidnapped by a mysterious group with ties to the supernatural, it's clearly a job for SEAL Team 666. 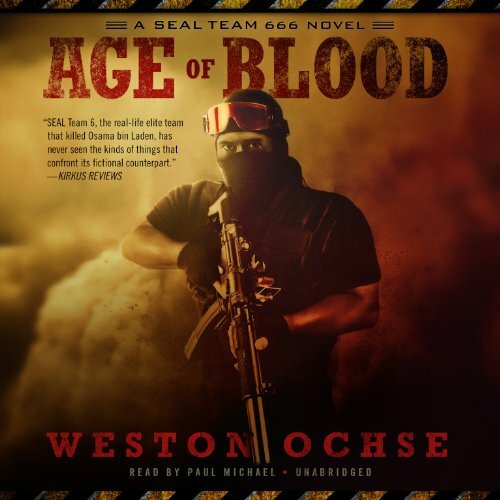 As Triple Six gets involved, they discover links to the Zeta cartel, a newly discovered temple beneath Mexico City, and a group known as Los Desollados, the Flayed Ones. International politics, cross-border narco-terrorism, and an insidious force operating inside the team soon threaten to derail the mission. Benjamin Carter Mason died last night. Maybe he threw himself off a bridge into Los Angeles Harbor, or maybe he burned to death in a house fire in San Pedro; it doesn't really matter. Today, Mason's starting a new life. He's back in boot camp, training for the only war left that matters a damn. Good, bad, and ugly but never great. 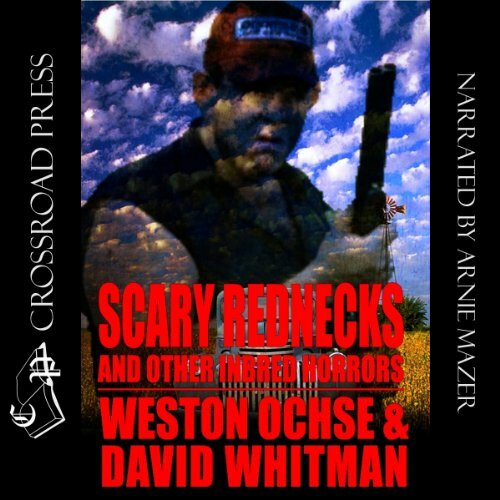 > Scary Rednecks collects 23 stories of horror, madness, and humor set in the rural south of America's heartland. The stories run the gamut from terror to outrageousness. Packed with everything from abusive parents, cannibals, deer hunters, demonic catfish, UFO abductions, voodoo priestesses, vampire moonshiners, and other Appalachian monstrosities, it will amuse you, disturb you, and leave you hungering for more. A retarded young girl saves the lives of those in her care with box of broken crayons. This is one of several tales in the Smoky Mountain Horrors collection. 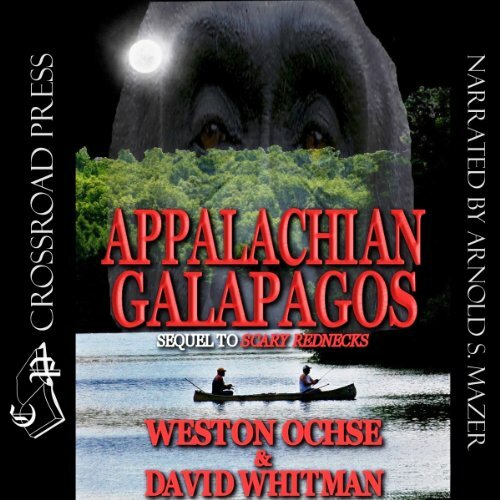 Appalachian Galapagos follows the smash success of Scary Rednecks and Other Inbred Horrors with authors Weston Ochse and David Whitman returning us to the world of rednecks, human-skin beer cozies, urban legends come to life, southern mythology, drunkards flying in lawn chairs, contemplations on the nature of god, and the monsters within us all. Galapagos cements its ownership of the genre opening with a grand opus of a novella co-written by both authors, featuring backwoods churches, boat rides, and bigfoots. 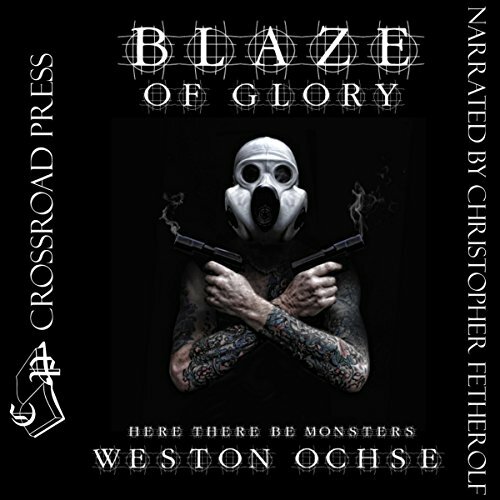 A kidnapping turns to be unexpectedly deadly when the Mafia encounters ogres and demons. This is one of several tales in the Smoky Mountain Horrors collection. Their spies were among us for years. They mapped our infrastructure, learned our weaknesses, until finally they flipped the switch and threw us back into the Dark Ages. 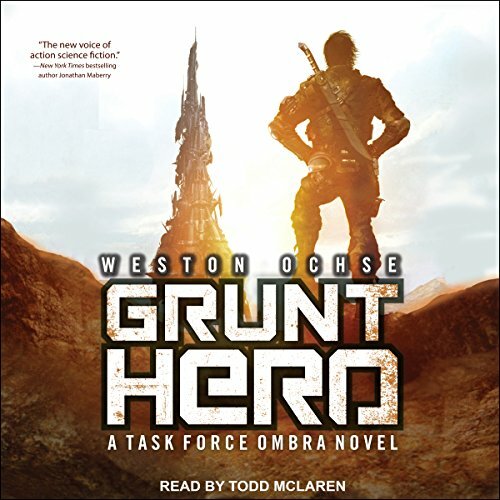 Only OMBRA and its battalions around the world seem capable of defending Earth from the next wave of attack - terraforming. But at what price can we gain our freedom? 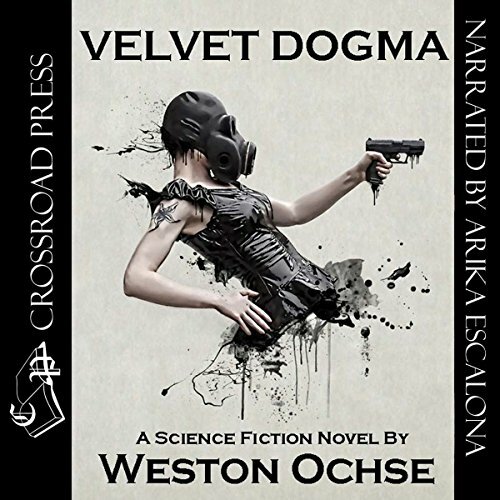 The Crays are pushing the human race to the edge of extinction, and we will have to learn new ways of living to defeat this threat. 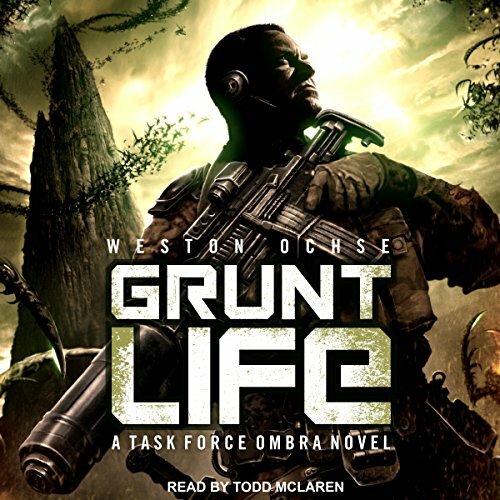 In this thrilling conclusion to the breakout military science fiction series, we find Earth plagued with millions of miles of terraformed cities, black vines crushing concrete, revealing iron and steel. Those unable to escape the vines are empty vessels waiting to be filled, living storage for alien algorithmic thought. What else can happen? What more can be done? This has always been a time for heroes, for killers, for Grunts, but are they enough? A boy discovers the special connection between fishing, grandfathers, and the great beyond. 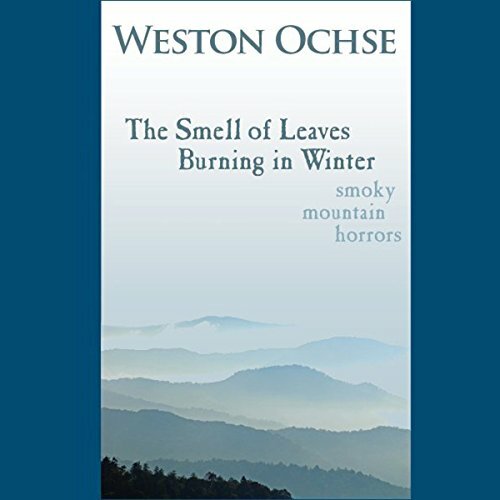 This is one of several tales in the Smoky Mountain Horrors collection. In the year 2040, the world has finally achieved the perfect merging of human and machine by developing a method by which the computer has direct integration into the brain. Called Personal Ocular Devices, or PODS, the interface fits over the eye feeding information directly along the optic nerve into the brain, allowing minds and computers to become one. For fans of Stephen King, David Gerrold, and Richard Matheson, picture this: The world is being eaten by monsters and there's nothing you can do about it. Hate to say it but don't waste a credit. Set mostly in Appalachian country, backwood characters will leave you laughing in pain and gasping in horror. You will learn something new about Weston's horrific mountain tales every time you listen. They are not for the feint of heart. The Hatfields and the McCoys set aside their differences to guard the gate of hell. This is one of several tales in the Smoky Mountain Horrors collection. In this chilling short story, the nature of a priest's prisoner and his crime are revealed through a letter. This is one of several tales in the Smoky Mountain Horrors collection. 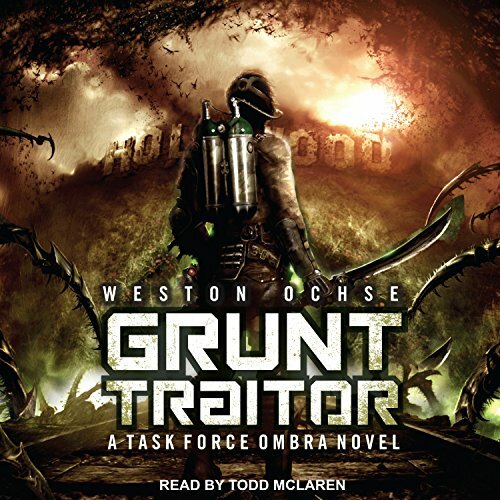 The theme is revenge in this gruesome tale about the lengths we will go to for retribution. This is one of several stories in the Smoky Mountain Horrors collection. Deep in a kudzu forest, a small town sacrifices an unsuspecting traveler. 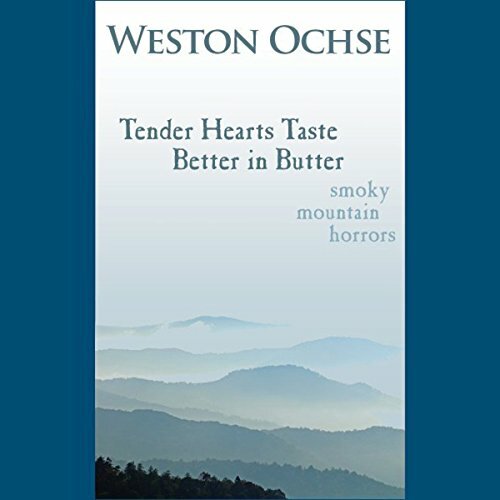 This is one of several tales in the Smoky Mountain Horrors collection. Enter a melancholy world of Mardis Gras, sacrifice, and the death of a child. This is one of several tales in the Smoky Mountain Horrors collection. A mythological figure comes and takes away bad memories and replaces them with someone else's. 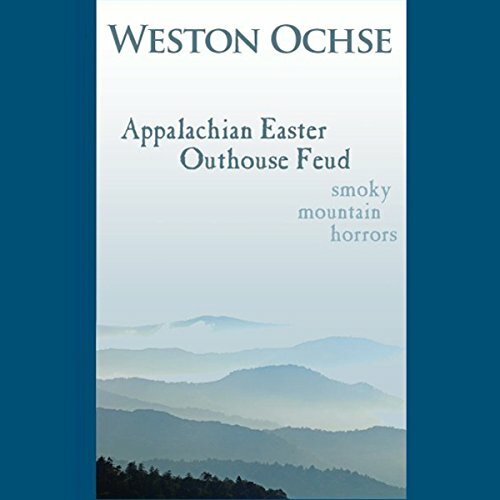 This is one of several tales in the Smoky Mountain Horrors collection. Nice young boys collect white supremacists to feed a Lovecraftian monster. 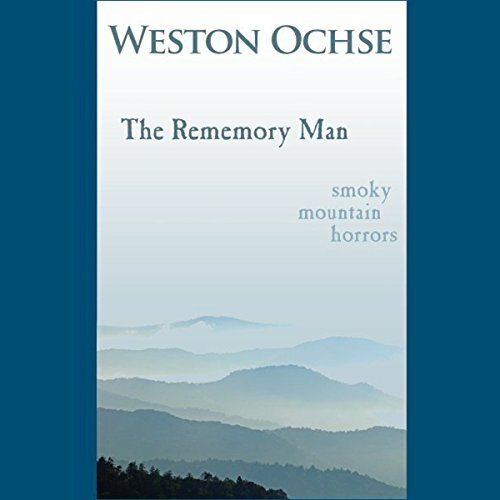 This is one of several tales in the Smoky Mountain Horrors collection.